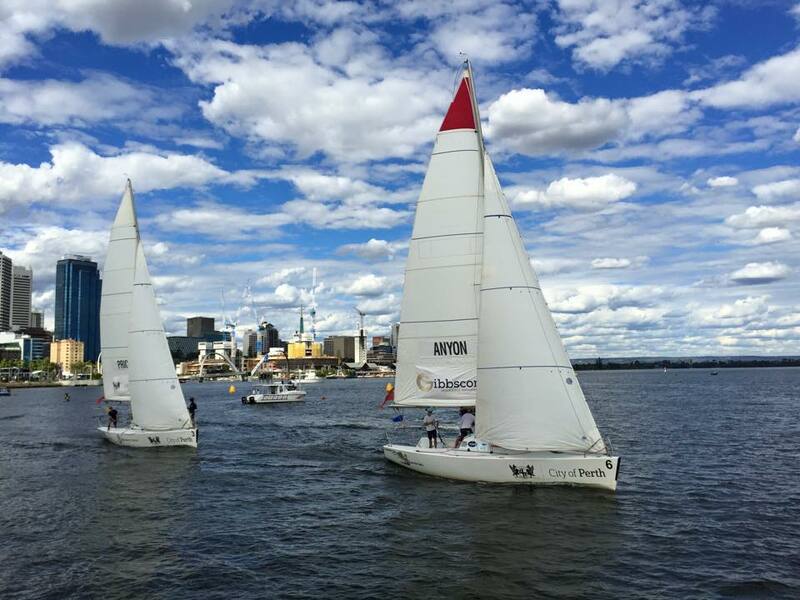 Due to the high amount of interest in competing in the 2019 Warren Jones International Youth Regatta, and the revitalised energy around match racing in general, the Colin Mullins Youth Regatta will return in 2019 to once again to assist in providing pathways to young aspiring sailors. 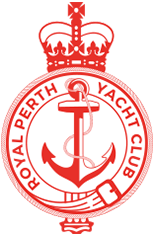 The regatta, hosted by the Royal Perth Yacht Club, will be held as a one-day event on Friday 25th January, and is the last opportunity for eligible competitors to earn an entry into the Warren Jones International Youth Regatta. Below is the link to the live results of the Colin Mullins Youth Regatta.